Floor preparation floor levelling floor coating removal paint-removal and similar hard to do work, who wants to do it? At No1Equal we have the expertise, the equipment and tools to carry out such services without making a mess. With our powerful Klindex grinding machines, dust control equipment and special tools for every type of coating we can quickly remove almost any type of obstacle to finishing a floor. 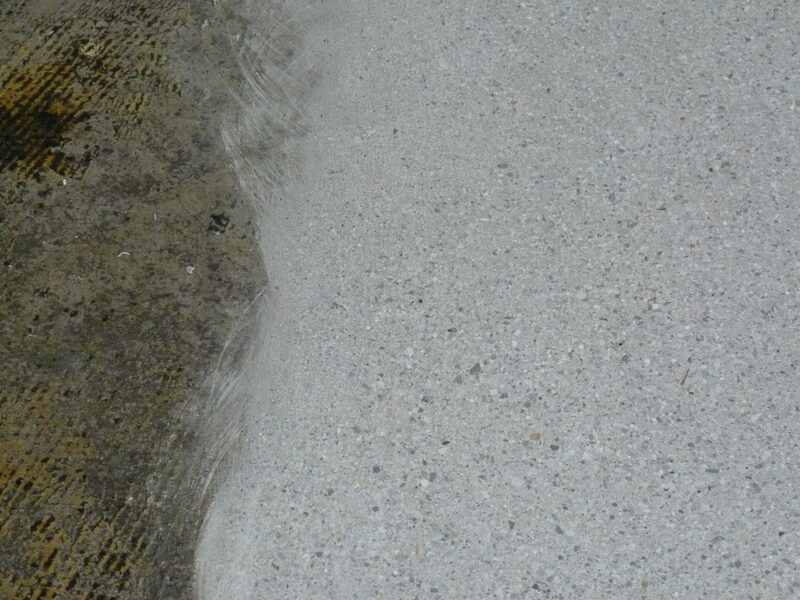 we level even very uneven concrete surfaces from very abrasive to very hard concrete and more. What are the benefits to you the floor finish installer? you are happy in doing what you are good at, rather than doing what you dislike! We provide our services, in principle in the Republic of Ireland, Northern Ireland, Uk and parts of EU. We are fully insured and compliant with health and safety regulations. Fill out the contact form below NOW!